In marketing it’s important to stay in touch with customers and potential customers by reaching out to them through a regular blog. Indeed, blogs also act to keep your site relevant in the eyes of search engines. That’s because fresh, quality content is an vital piece of the SEO puzzle. 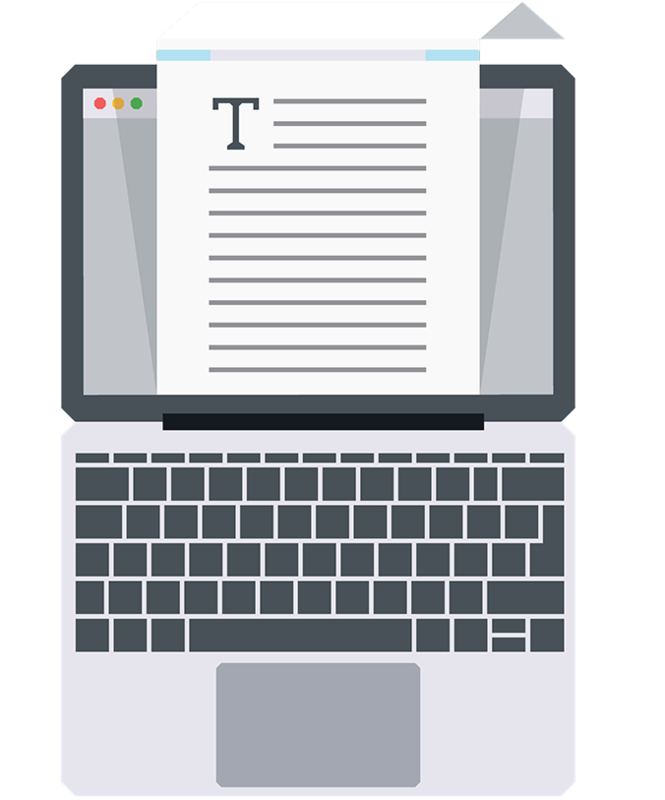 At Copy Cruncher we regularly ghostwrite blogs to help engage customers, enhance social media profiles and help web traffic find its way to our clients’ websites. So whether you want an article edited for extra impact, or written from scratch, we’re here to help you make your blogging campaign a success. Call us now to find out how we can energise your blogging campaign.